 Inquiries, including photography requests, should be emailed to cashirgray@freedomprep.org. You may also contact the Sr. Director of Marketing & Communications, Candace Ashir Gray, via phone at 901.828.4751. 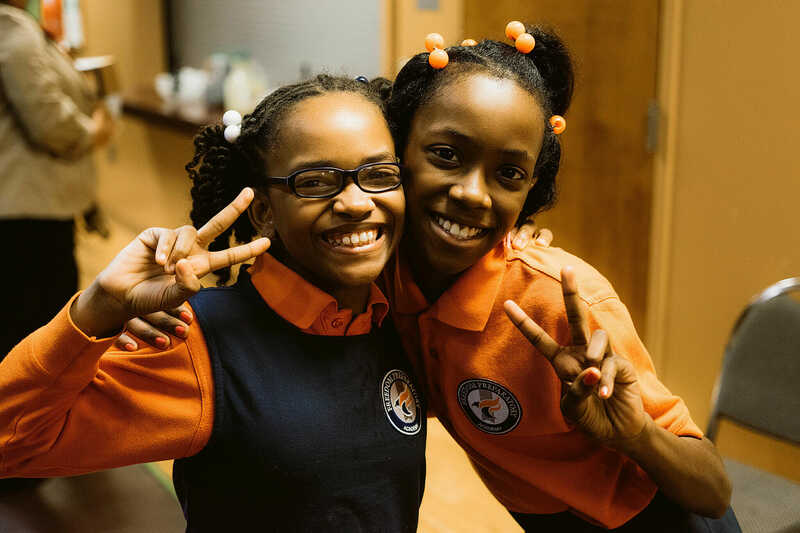 Freedom Preparatory Academy Charter Schools support media, photography and other quests that connect directly to the educational mission of the school. If approved, a media representative or photographer interested in visiting any of our campuses should expect to be accompanied by a member of the network office. 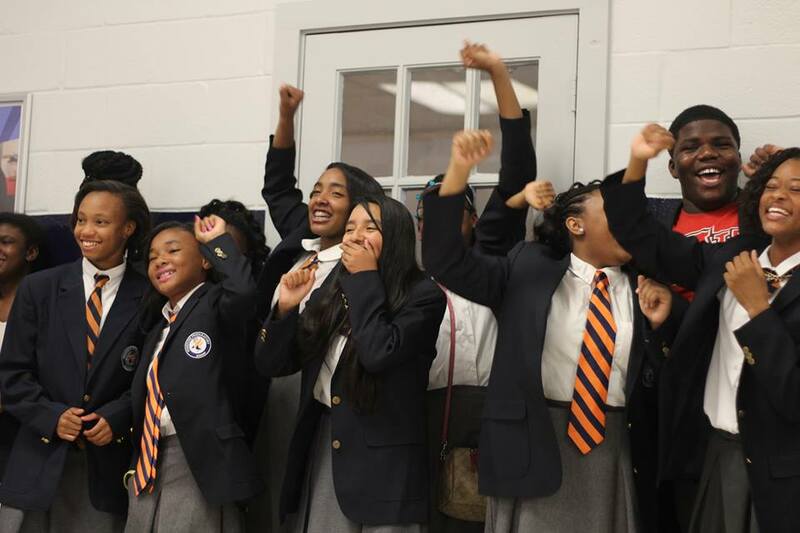 Freedom Prep Academy photographs its students, employees and visitors to campus regularly. We use these images on our website and social media pages, fundraising materials, advertisements and student publications. Freedom Prep Academy reserves the right to reproduce these images. By studying, working or visiting Freedom Preparatory Academy Charter Schools, an individual acknowledges this right to the Network. Freedom Preparatory Academy Charter Schools do not release information about images of its students without permission and has no liability for photographs used without permission.